Under the current administration, both agencies have expressed a commitment to assistance to help employers understand their compliance obligations, in addition to enforcement when applicable. As a result, in FY2018, the EEOC conducted outreach events and held more than 300 Respectful Workplace training sessions to address workplace harassment. The OFCCP held a number of compliance assistance workshops and listening sessions with the contractor community. For more information on the fiscal year 2018 results from the EEOC, see the EEOC’s 2018 Performance and Accountability Report https://www.eeoc.gov/eeoc/plan/upload/2018par.pdf. For data on OFCCP activity, see OFCCP By the Numbers on the Department of Labor website https://www.dol.gov/ofccp/BTN/index.html#. 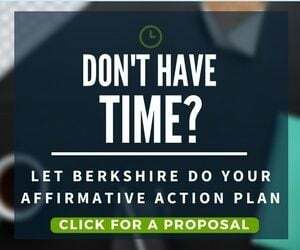 If you have questions or would like assistance with affirmative action compliance obligations, Berkshire is here to help. 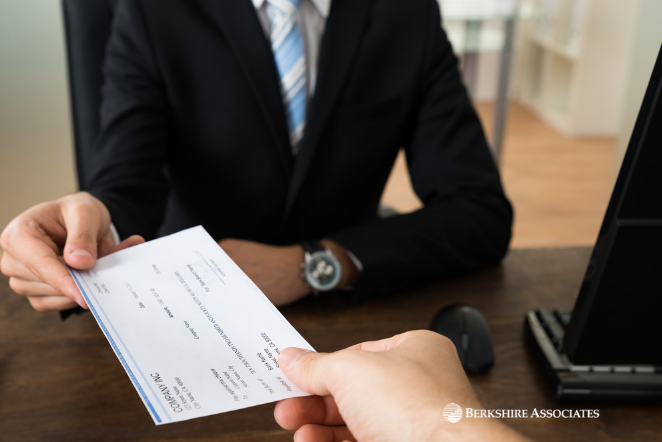 Please contact Berkshire Associates at bai@berkshireassociates.com, or 800.882.8904 for assistance.